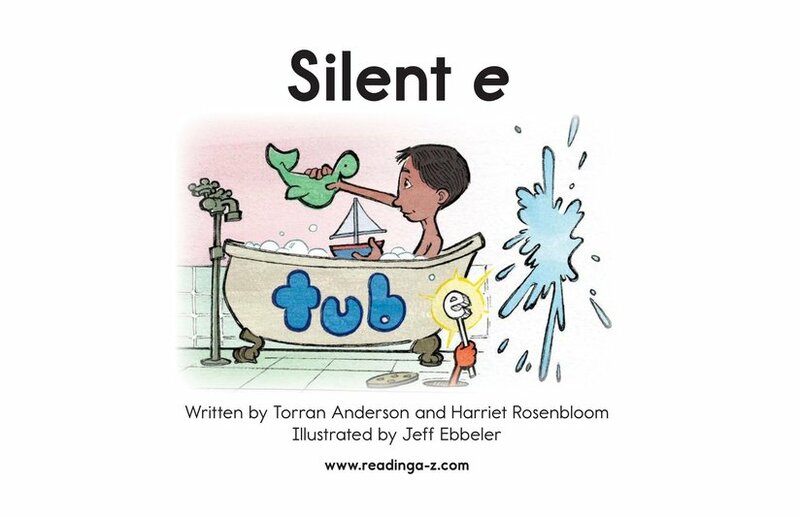 What happens when your tub becomes a tube? 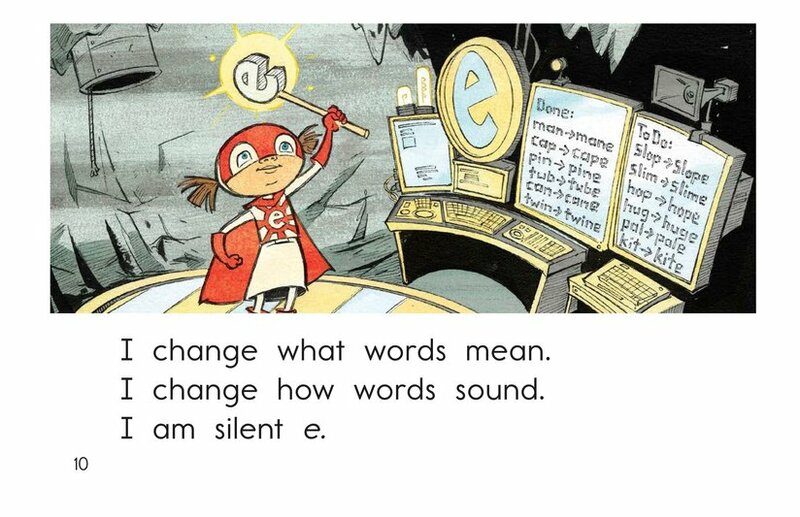 Silent e demonstrates how the letter e can change the sound and meaning of a word when added to the end. 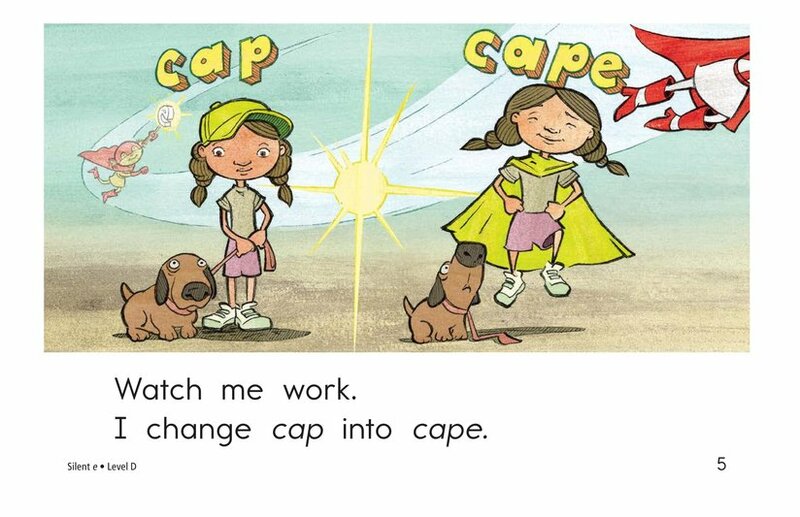 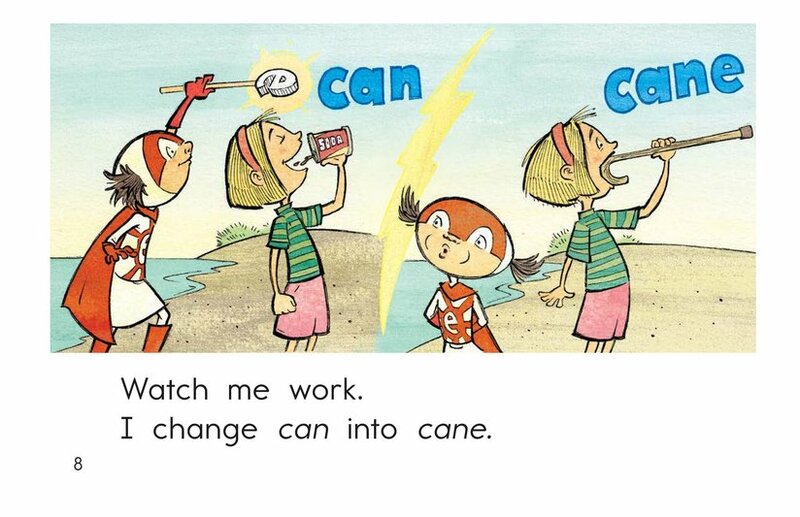 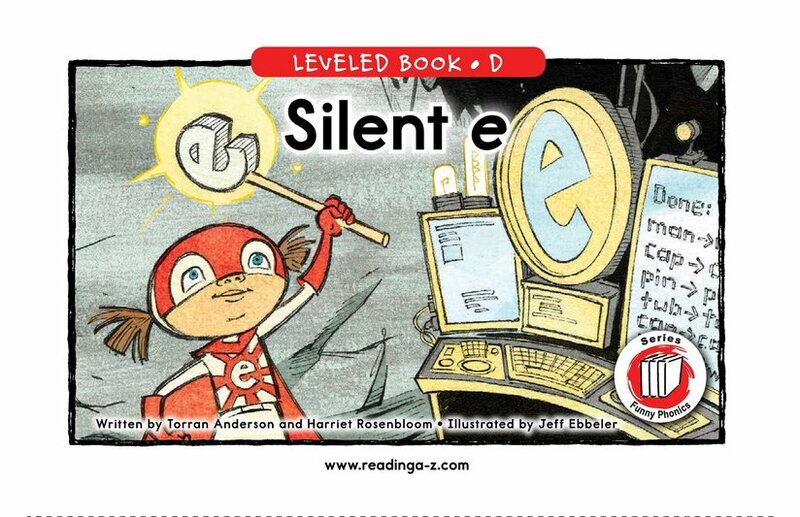 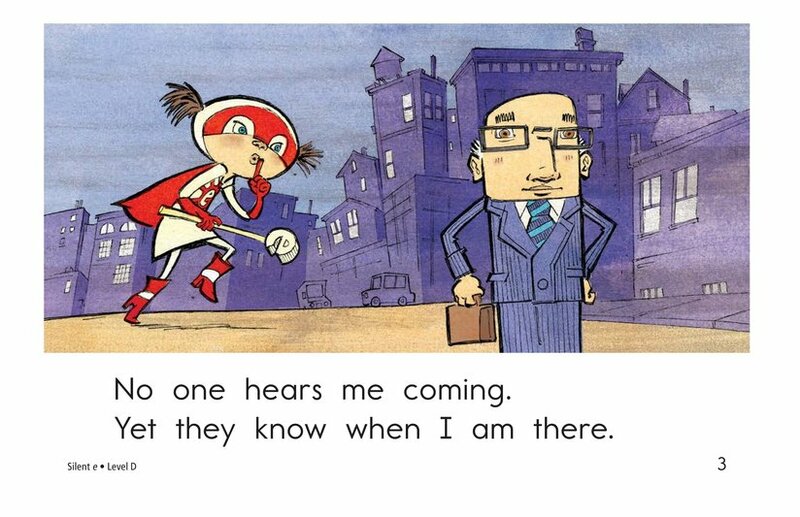 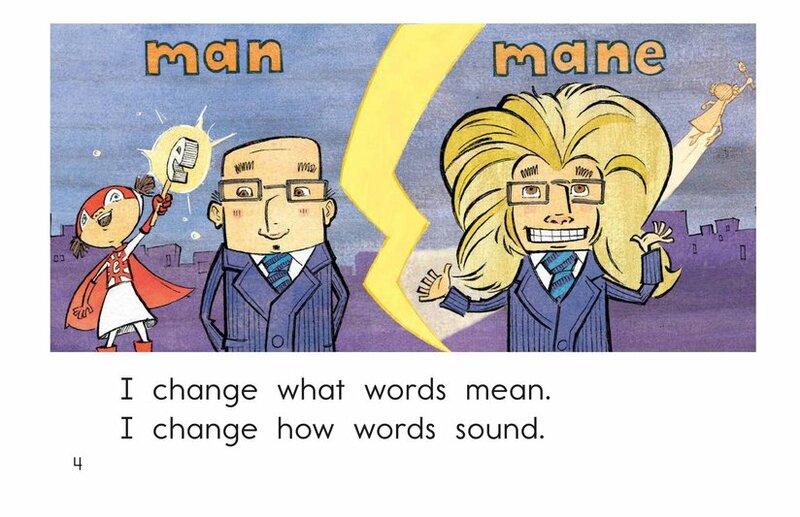 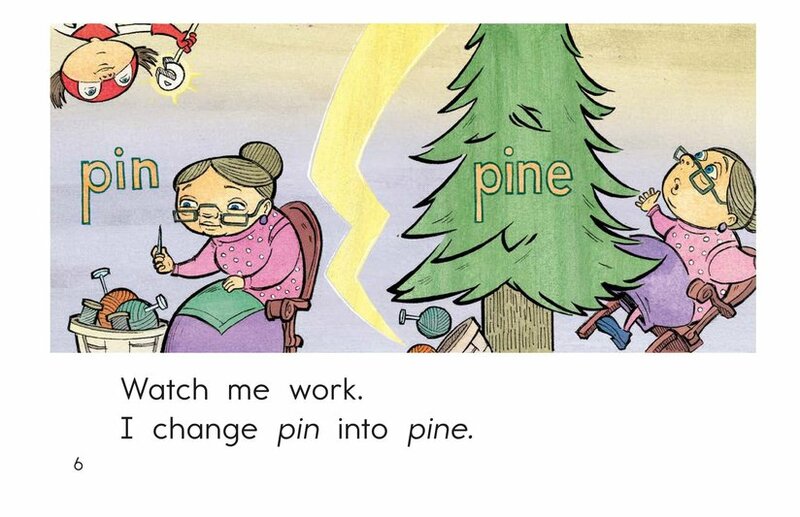 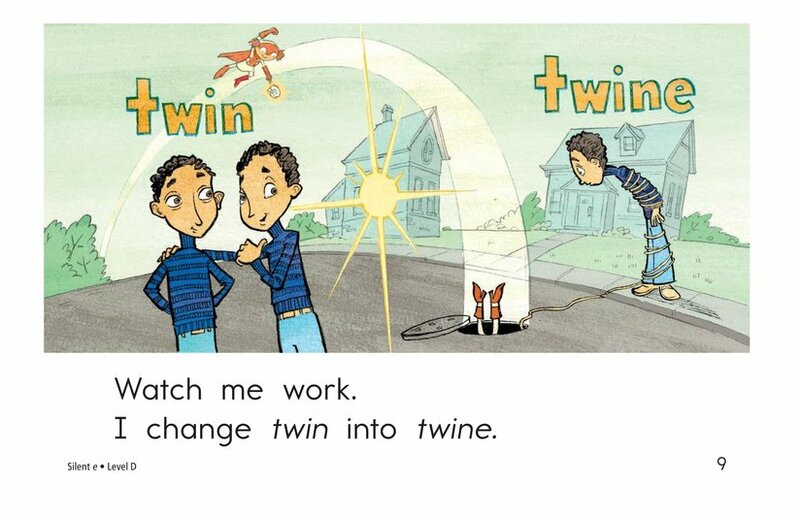 It provides illustrated examples throughout the text, as the young superhero zaps the letter e onto the end of words with hilarious results.